Could this be the next evolution of Harry Potter games? It looks like there's a new Harry Potter game on the horizon, and it could be one of the best we've seen in quite some time, if some potential early footage is any indication. A possible leak, purported to be an upcoming game called Harry Potter Magic Awakened, showed up on Reddit from user VapeThisBro, who made the claim he had been shown the video while participating in some sort of market research program. The video, which you can see below, looks like some truly awesome Harry Potter gaming footage, with Fantastic Beasts-esque creatures, plenty of wide views of Hogwarts, and a set of imagery that would make any Potter fan red in the face with envy over someone getting to play the game early before them. The footage hit YouTube, and of course was taken down via copyright claim from Warner Bros., but the damage had already been done at that point, with Harry Potter fans around the world excited to see what could be coming next. Rumors initially swirled that the game was from Rocksteady, but reports via Eurogamer have begun to surface, as Eurogamer states sources have noted that it is not Rocksteady that's responsible for the game. The current word on the street is that Avalanche Software, the same company behind Disney Infinity, could have been charged with creating the footage. 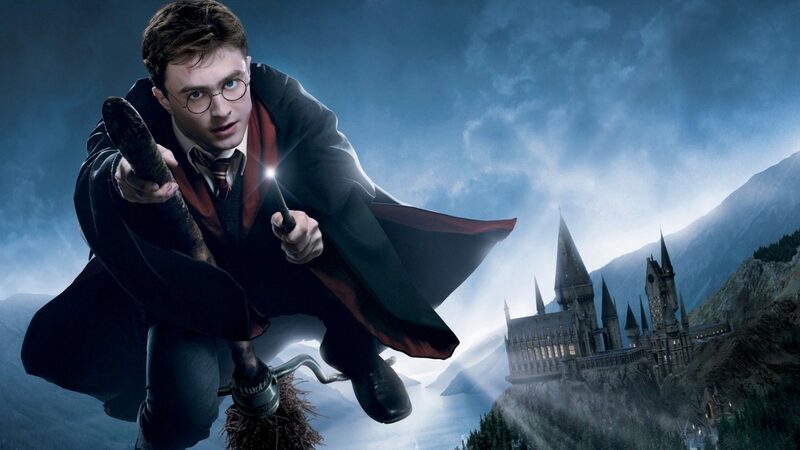 Word is, according to journalist Lizo Mzimba, there are other titles for the game currently being deliberated on, with other potential Harry Potter games on the way soon. What do you think of the footage? Is it something to get hyped over? Let us know in the comments, and stay tuned to Shacknews for more awesome developments!